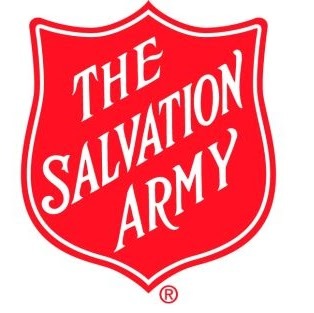 Bring your child to climb with Santa between 4:30pm and 6:30pm on December 4th... for just a $5 donation (or more) to the Salvation Army's Tree of Lights Campaign! Or, buy a $5 bulb at the CN Center during the Cougars Game on December 1st, when OVERhang helps Santa and some elves down from the rafters during the game in FINE fashion, and get into the Climb with Santa event automatically AND get a two-for-one pass to be used anytime in December 2015. $5 entry does not include equipment rentals. A professional photographer will also be on hand, roaming around and taking candid shots of climbers during the event!